Sponsors Office of Academic Affairs and Friends of the BU Library. This Edgren team redesigned a search for heavy particles called "vector-like quarks", which would leave fascinating signatures in their detector as large showers of radiation. They explored using deep machine learning algorithms to predict the identity of the original particle behind these showers of radiation. 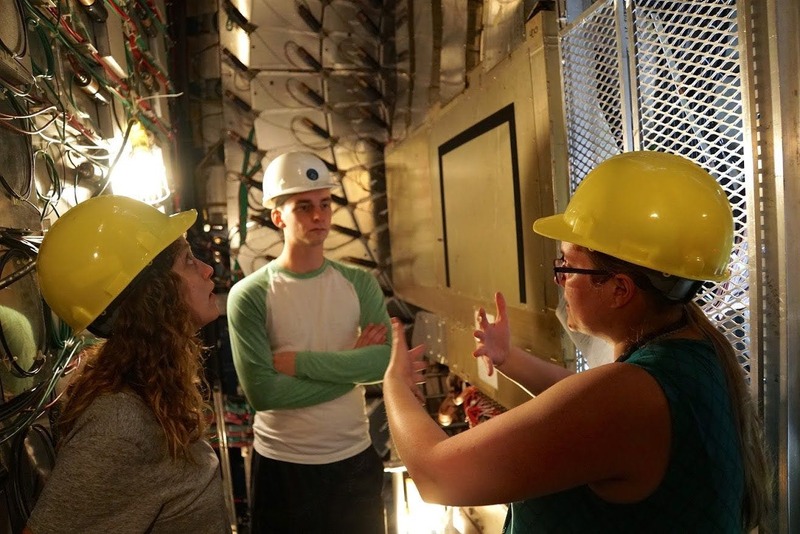 Join them as they share the results of their summer research in this fascinating area of particle physics.